We believe dental disease can be prevented. 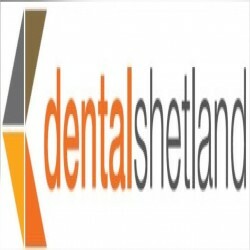 Our aim is to provide you with the best Dental Care available to secure your Dental Health. Regular Dental and Periodontal Maintenance is a pre-requisite for our Continuing Dental Care. Advancements in dental care mean that patients have access to a Healthy and Confident Smile. We offer you professional, up-to-date advice on Cosmetic Dentistry that is right for you. We can Whiten your teeth with Modern Proven Technology.